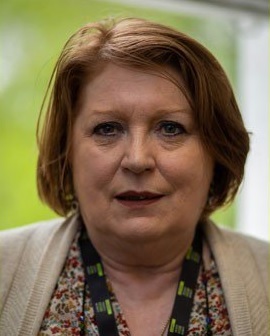 If you are having a problem with things such as housing, health, benefits, passports and financial issues, don’t forget you can come along and meet Mary for advice sessions in our office at 190 Iverson Road on Monday and Friday each week. If you would like to pop along to see her, give her a ring on 020 7372 4389 or 07947 108 467, or email her at [email protected] to make an appointment. She is here to help, and you can say hello to your housing officer at the same time!